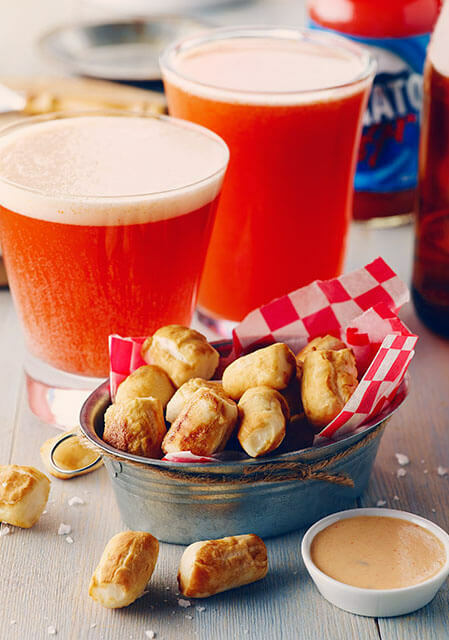 Simple, mild, refreshing flavours. 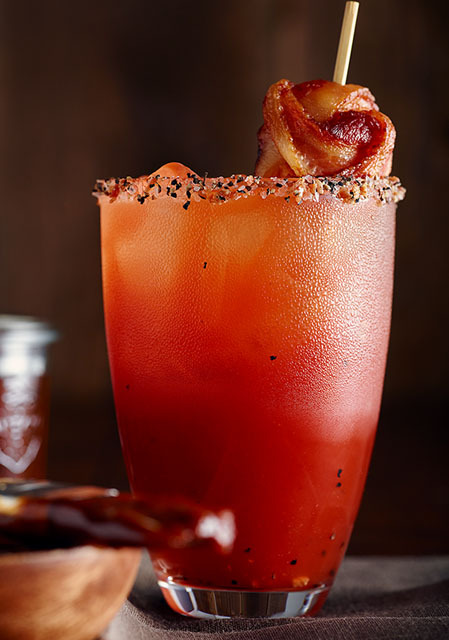 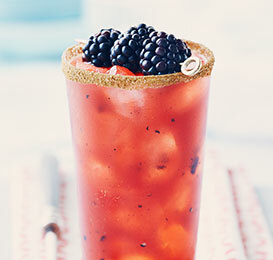 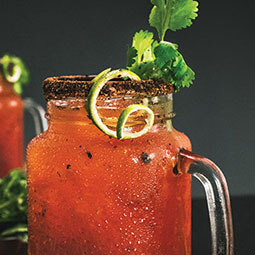 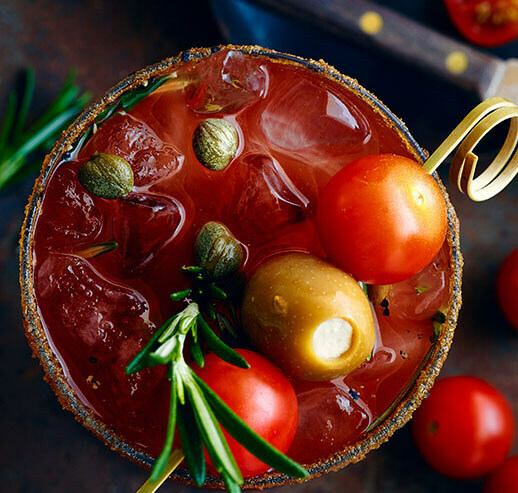 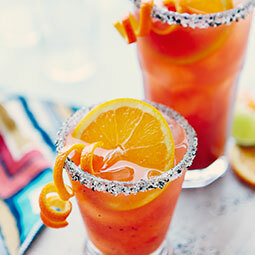 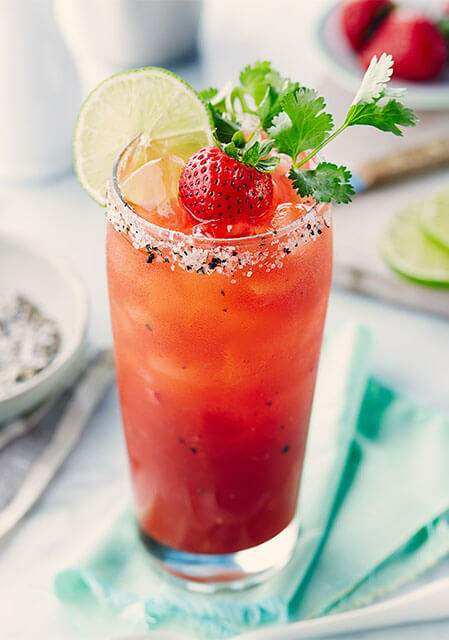 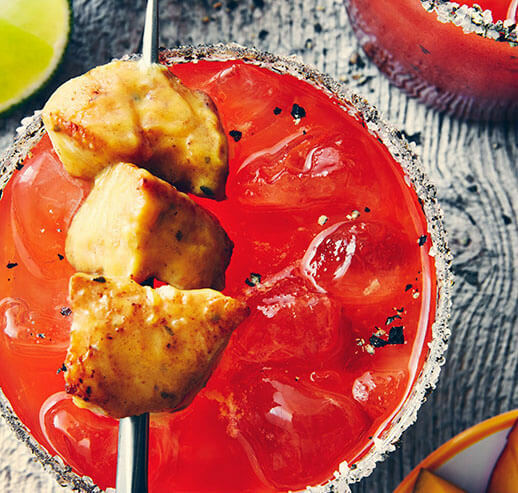 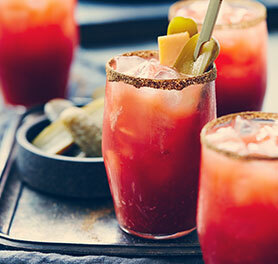 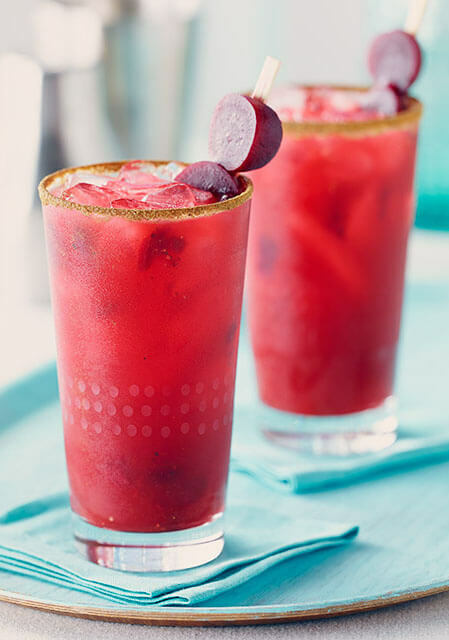 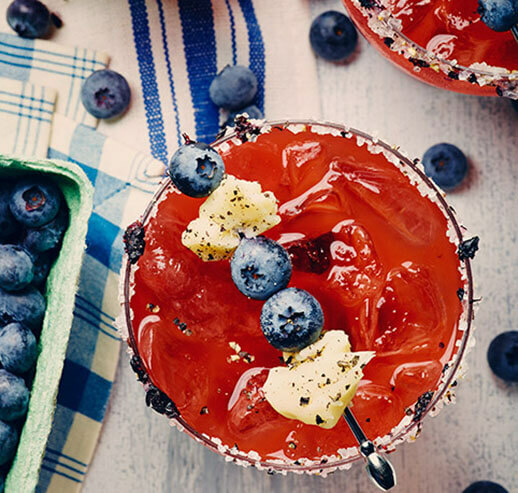 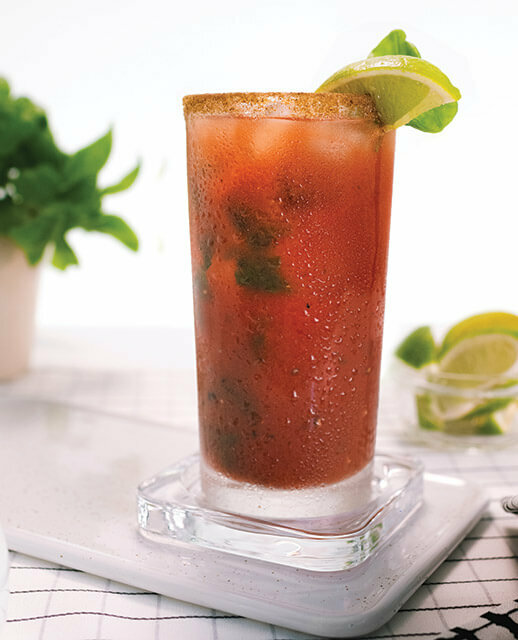 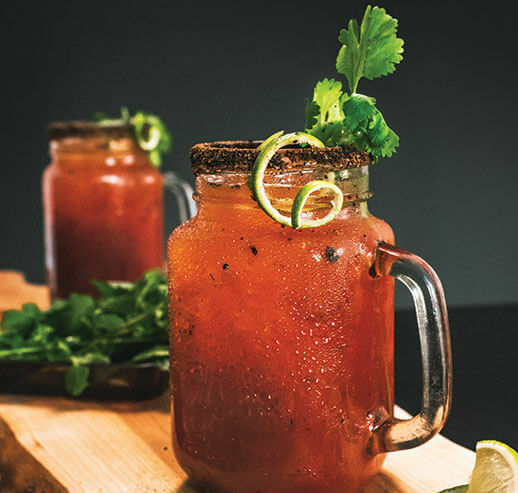 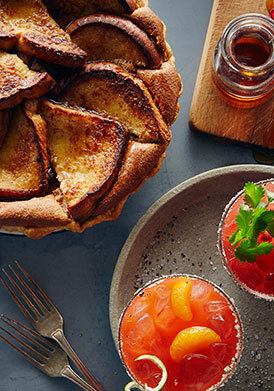 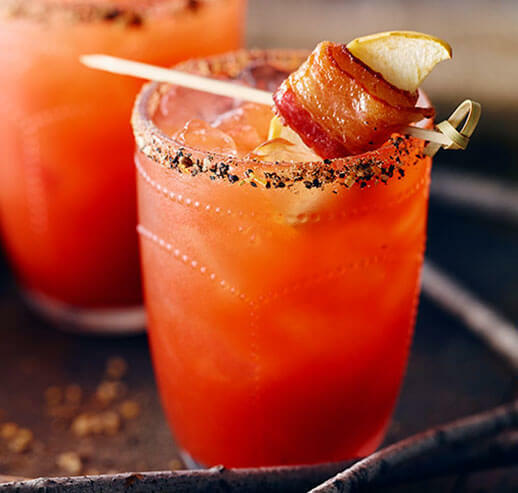 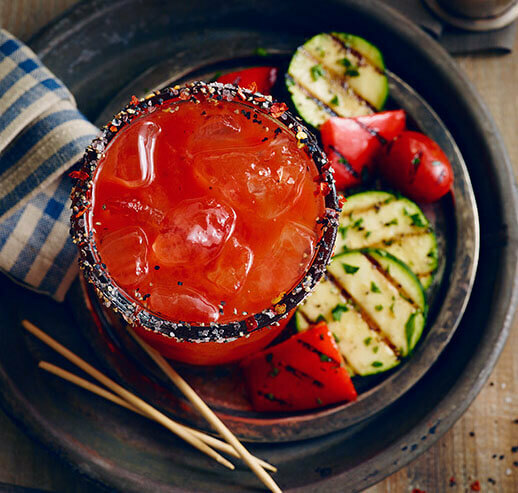 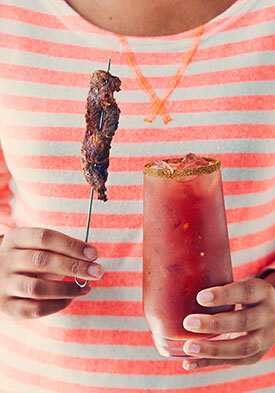 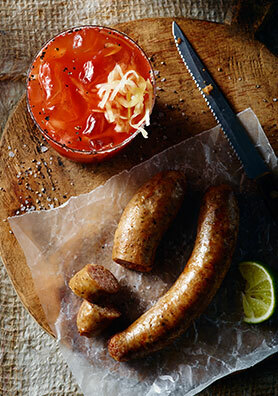 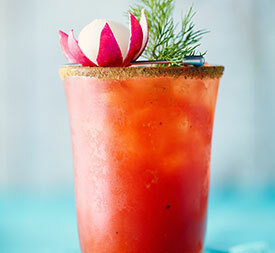 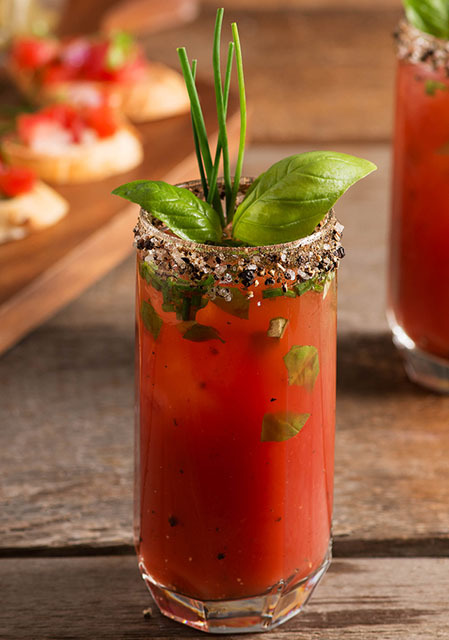 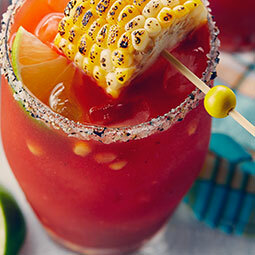 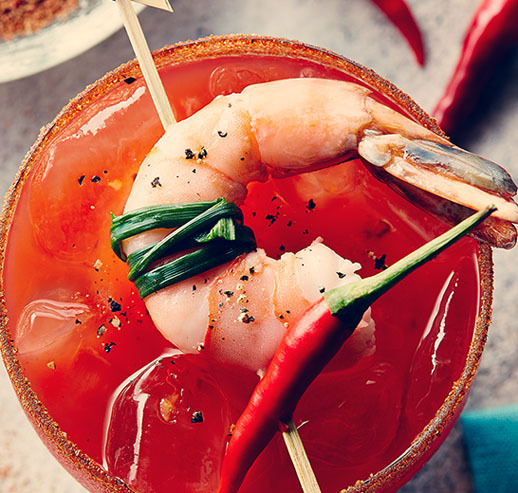 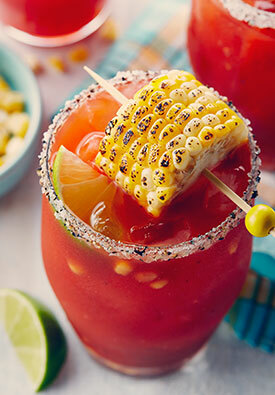 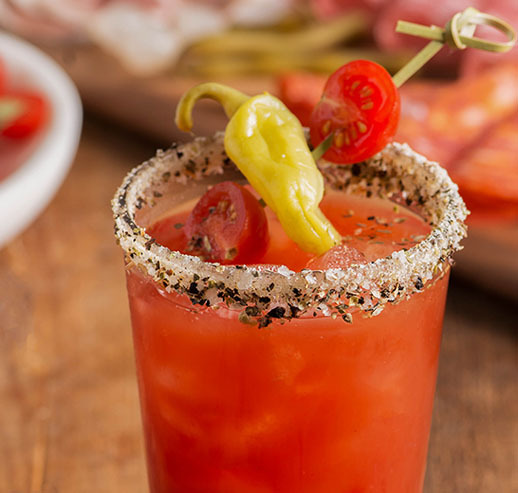 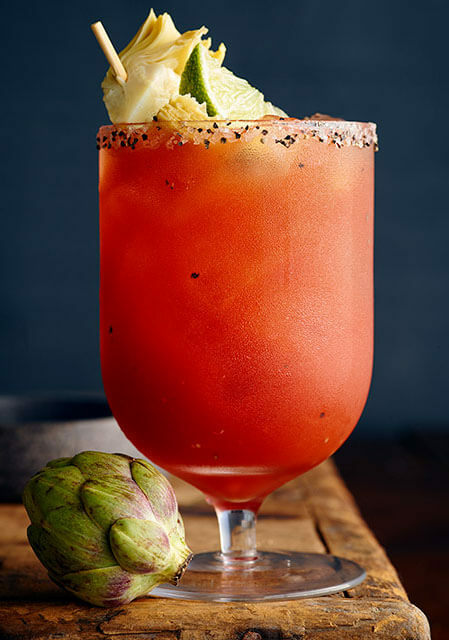 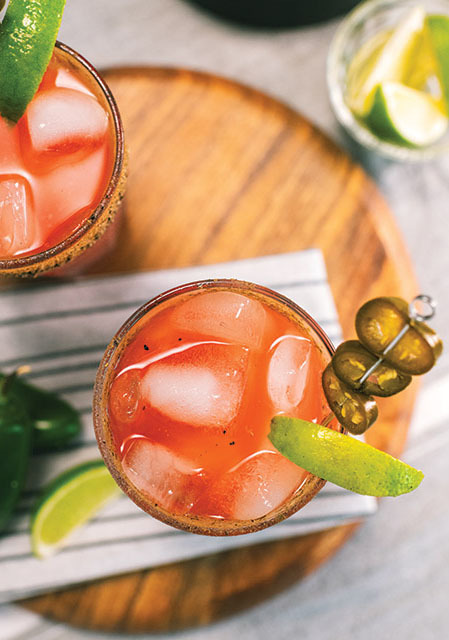 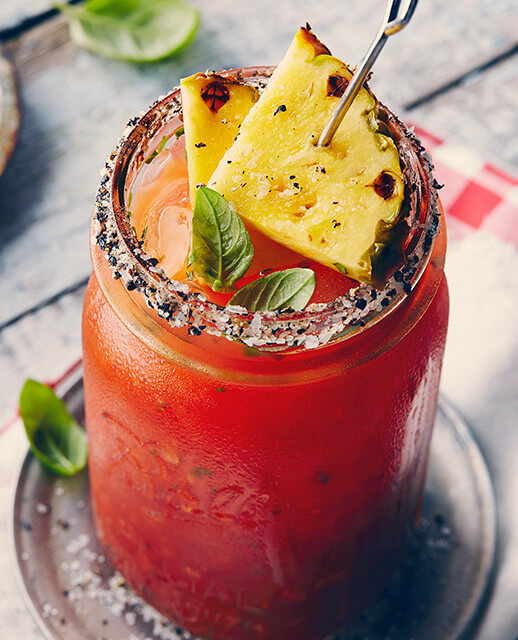 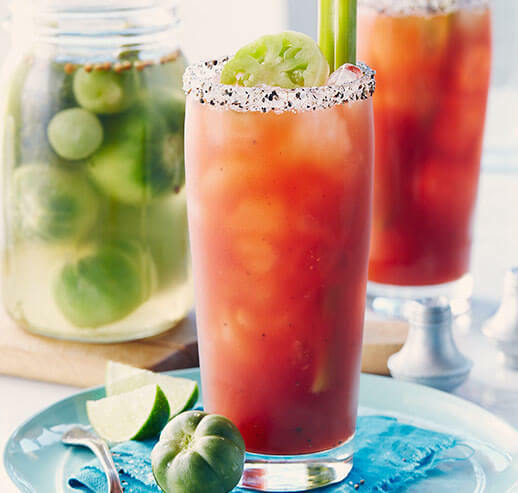 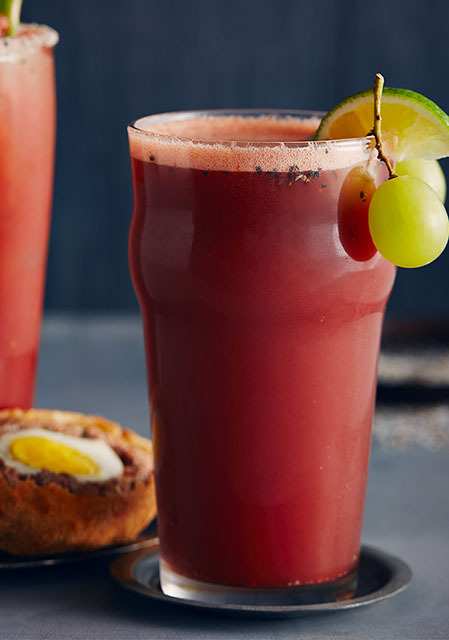 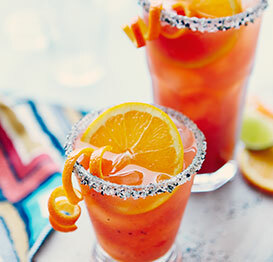 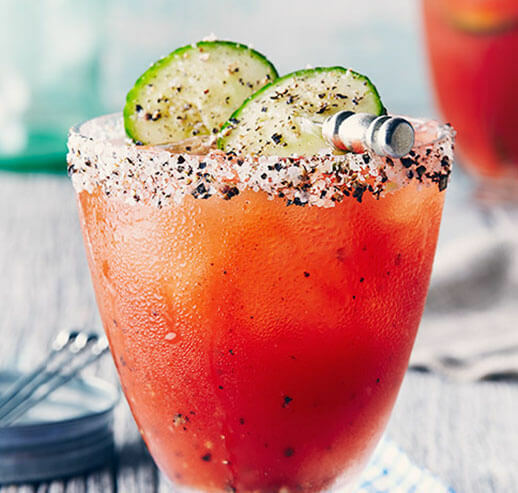 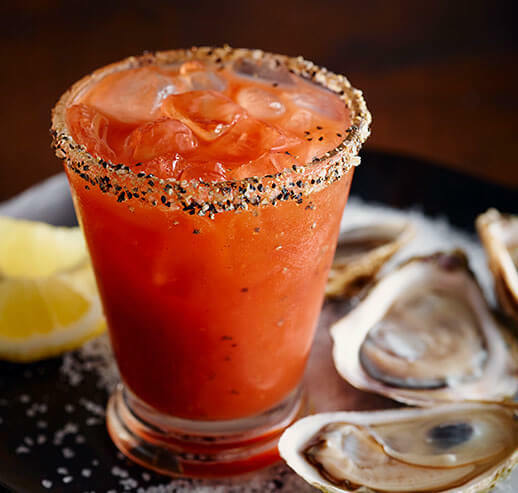 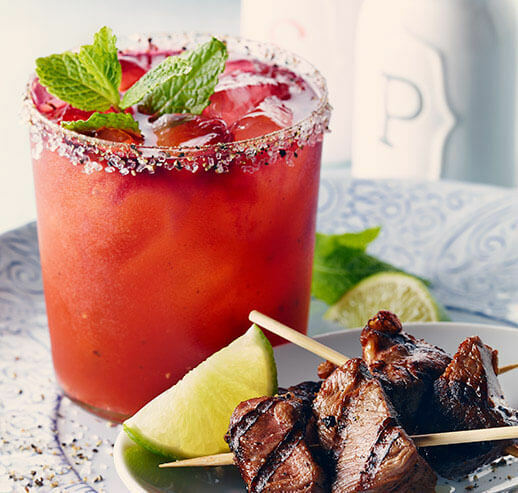 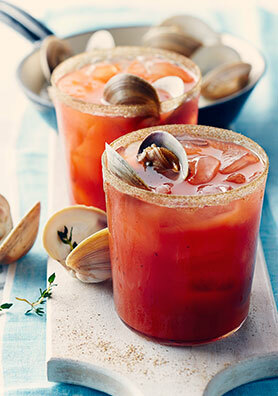 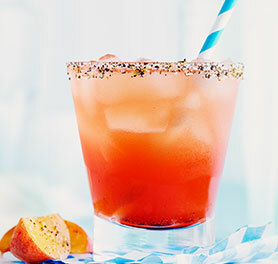 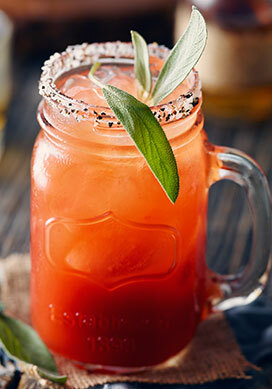 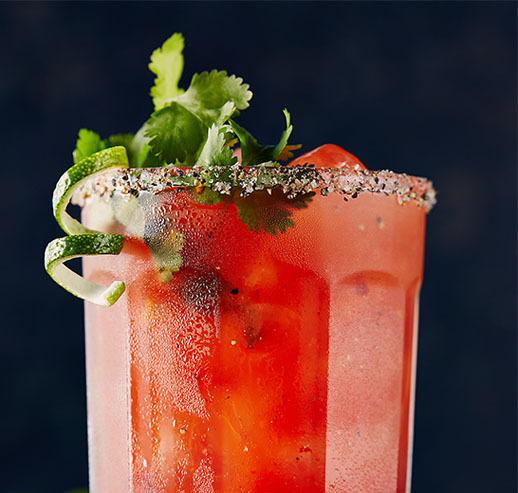 This Caesar was tailor-made for Canadian summers. 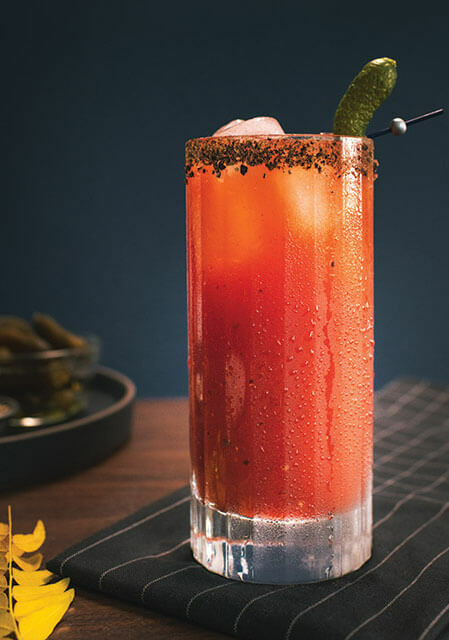 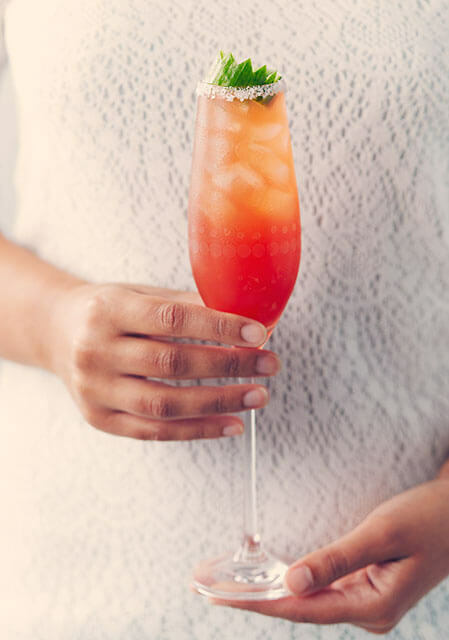 In a mixing glass, add alcohol, basil, hot sauce, salt & pepper and Worcestershire; muddle all. 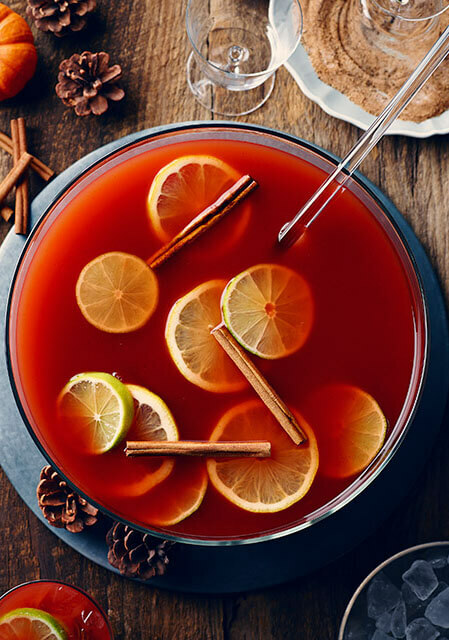 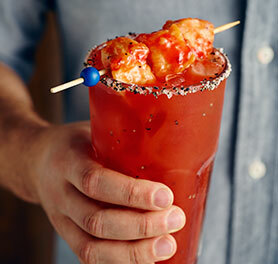 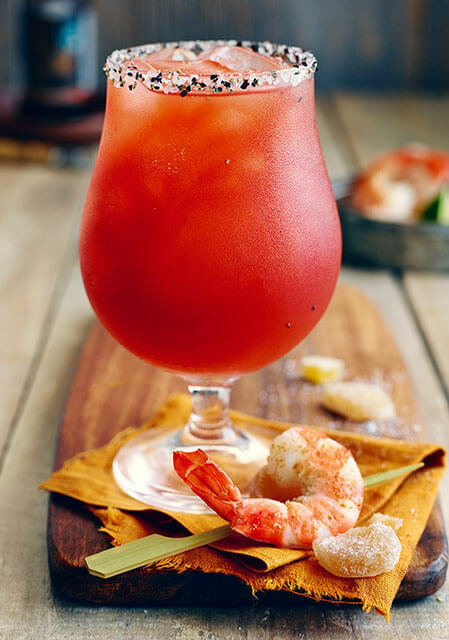 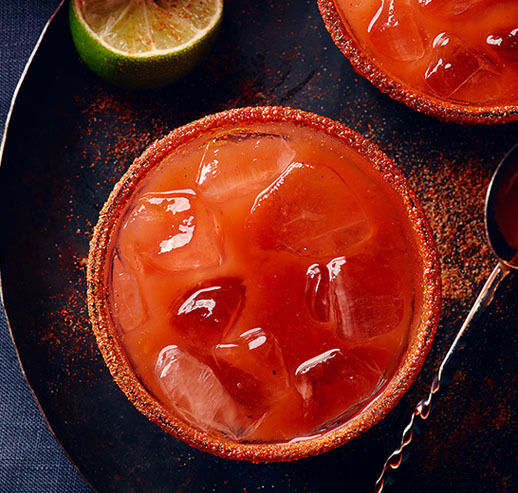 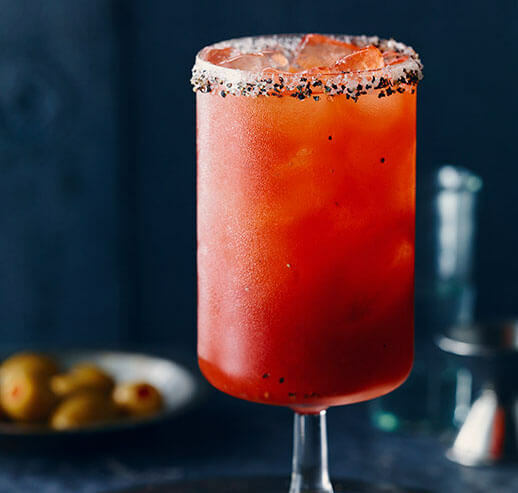 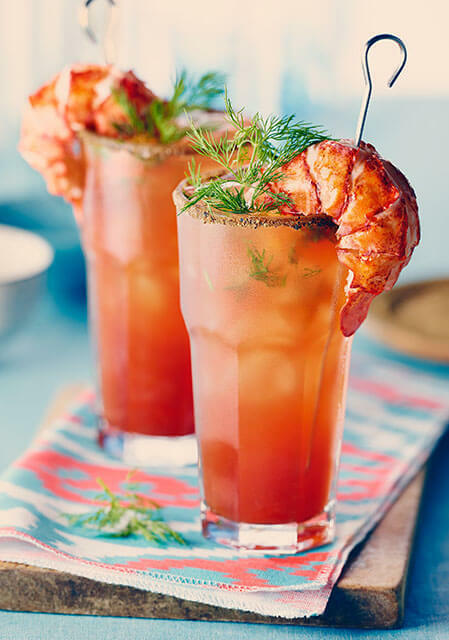 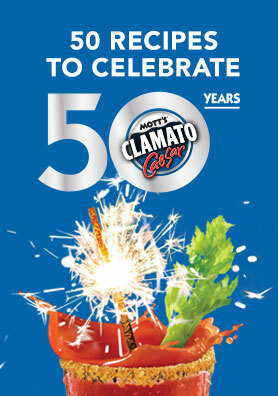 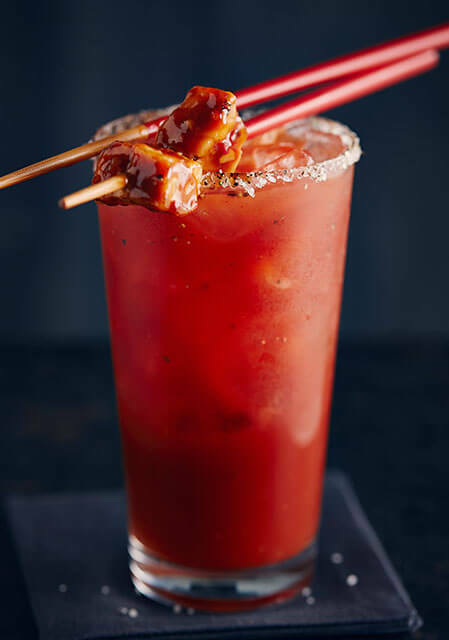 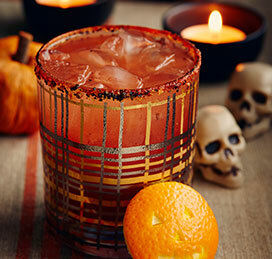 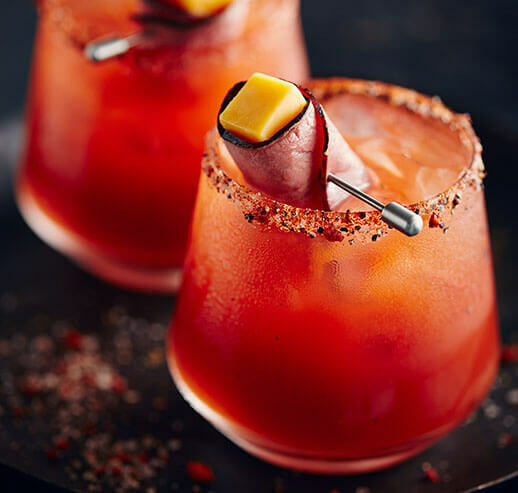 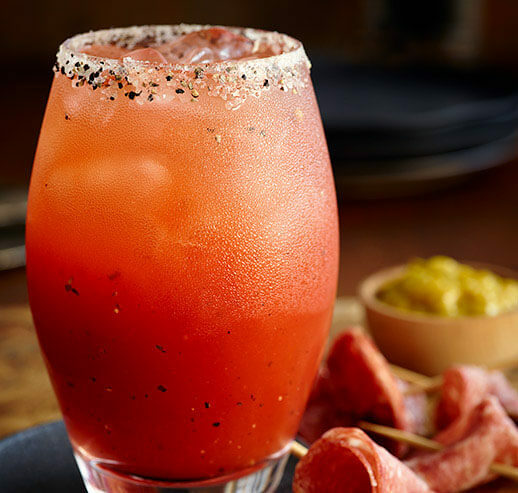 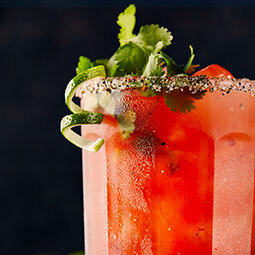 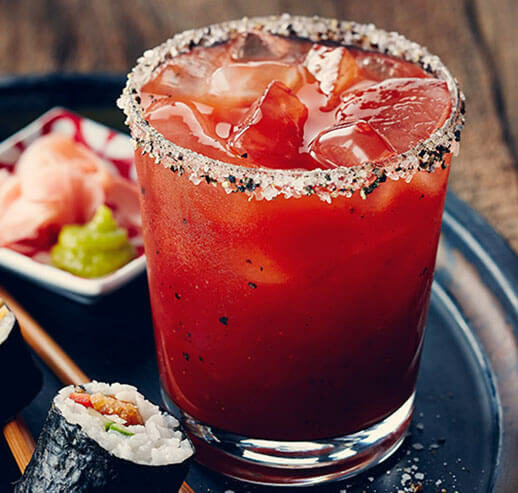 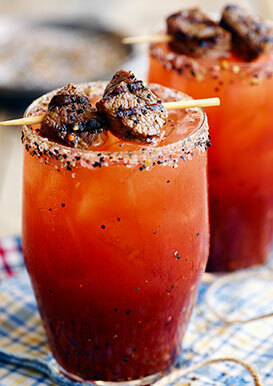 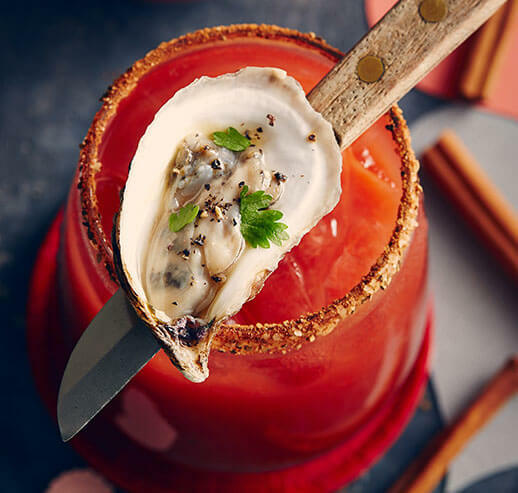 Add Mott’s Clamato Lime and stir. 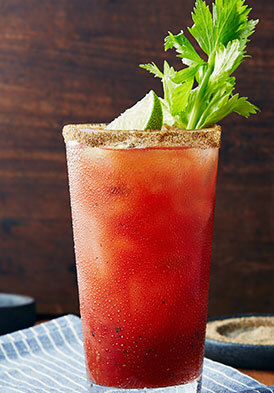 Rim a highball glass with celery salt. 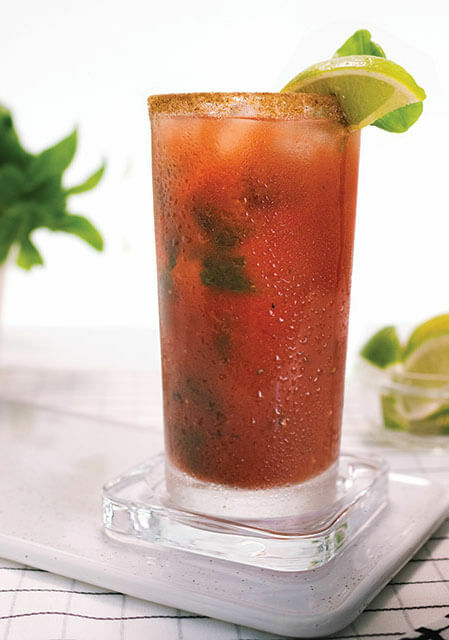 Strain the mix into the highball glass and add garnish.